As graduate students as well as professionals, all of us are familiar with the daunting task of taking and giving interviews. It is true that interviews are not only stressful for the job seeker, but also a nerve wrecking task for potential employers as they require a skill set that must be learnt by both the parties in question. INTERVIEWS: WHY ARE THEY IMPORTANT? Everyone wonders why interviews are important and what benefit they serve to the potential employers as well as job seekers. If anything, don’t we all want to banish interviews all together and land a job based purely on our resumes? If only it were that easy! Interviews play a fundamental role in determining whether a job seeker is fit for the job as well as the organizational culture. On paper, a job seeker may seem under, over or even appropriately qualified for the job, but it is only after a one-to-one meeting that the job seeker and employer conclude if they are a fit. 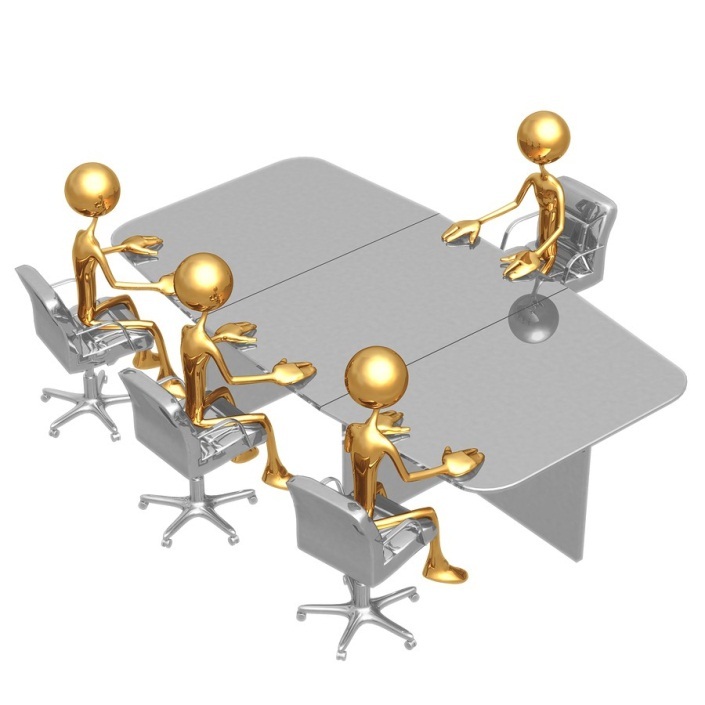 The interviewing process adds immense value to the applicant and the employer alike. The first and foremost purpose of an interview is to leave a lasting impression of yourself on the employer and vice versa. Although your resume, cover letter and application give an overview of your background and skills, the interview is your ultimate goal, whereby you get a chance to convince your potential employer that you are the right person for the job. Moreover, your ability to handle the situation, physical appearance and presence of mind during the interview will leave a lasting impression on the interviewer and play a critical role in his decision making process. 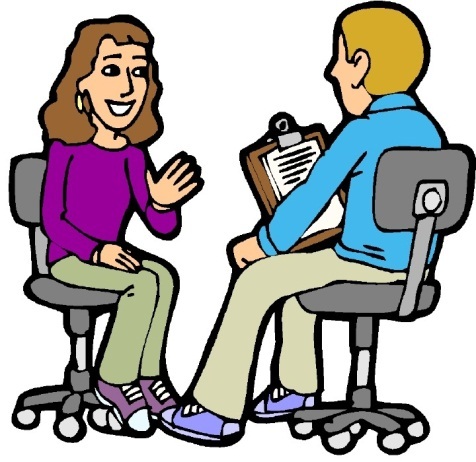 As mentioned before, job interviews are not only crucial for the job seeker, but also for the employer as they have to invest their resources in an individual who has what it takes to perform the job. Hence, it can be said that it is an exchange of information for yourself as well as your potential employer. Your employer has the opportunity to learn about your strengths, weakness and set of skills, while you have the opportunity to learn about your employer, the organizational culture and the in-depth information about the various duties that the job requires to be performed. It is also perfectly normal for you, as a job seeker, to ask questions regarding the expectations of your potential employer at the end of the interview. An interview may serve as a means for you to sell yourself as a job seeker, or as an organization seeking suitable candidates, that fit in with the organization’s professional culture. As an employer, you can shed light on the positive aspects of working with your company, while as a job seeker; you can convince your potential employer that you are the best person for the job by highlighting your achievements and skills that will be needed to achieve the short and the long term goals of the company. Interviews are also crucial for you to narrow down your research to a few selected options that you think may fit you best. If you are an employer, you will probably sift through hundreds of applicants for a job opening. Interviews are an important tool for narrowing down the number of candidates that have the relevant skills set and profile to fit the job. Whereas, if you are a job seeker, that too a fortunate one, interviews are a great way for you to determine which organization you would like to work for. TIPS FOR INTERVIEWS: JOB SEEKERS ALERT! Are you willing to do the job? Before you appear for an interview with your potential employer, make sure you know that you are enthusiastic about everything related to the job, even if it is the tenth interview, has become a mundane routine task, be energetic! Make sure that you reflect positivity in your account of the experiences that you have gained in your previous jobs and how you can bring the same zest and energy to this job as well. Will you be able to fit in? “Fitting in” is a very important concept that you need to address when appearing for a job interview. Make sure that you read up and research on the organizational culture before deciding if the company is best suited for you. Most of the time, potential employers will take a chance on candidates who are less qualified, but have a positive attitude towards fitting into, and molding themselves according to the organizations culture. Always make sure to read up on the company before you appear for an interview. It is a tried and tested technique of any employer to catch job seekers off guard by asking them specific questions about the company. It may also help you to read up on the latest developments in the market so that you are confident about what you say. Why must we hire you? What is it that you have, which sets you apart from the other candidates? What are your goals and aims? If you were an animal or inanimate object, what would you likely to be? Although ignored by many, this too is an important aspect of landing a job that you desire. If you appear in informal clothes for an interview with the CEO of a brokerage firm, you are likely to be rejected by the employer. On the other hand, it is okay to be dressed casually for a job as an artist in a visual arts or advertising firm. As a general rule, if you dress one level above the job that you wish to land, it shows your passion and desire to flourish. If you have prepared well, you will appear cool, calm and in control of the situation. Make sure that you reach the venue a few minutes before the interview so that you are familiar with your surroundings. Prepare all your relevant materials beforehand so that you don’t have to shuffle through papers and documents at the last moment. Communicate with clarity and remember that the person who is interviewing is just another person, don’t dehumanize them. Always have some questions for the interviewer to exhibit your interest in the job posting as well as the organization. You should have prepared at least five questions, a few of which will give you information about the job and others about the culture of the organization and their goals in the short and the long run. On an ending note, it must be taken into consideration that your success in job interviews depends on the amount of research, preparation as well as the determination you practice. In your quest to find the best job for you, the more effort you put in into your interview preparation, the more success you will achieve in obtaining your desired job offers. There are no set rules to nail an interview, but these tips and tricks of the trade will surly polish your skills as an interviewer. Good luck! This Complete Job Interview System Gives Job Seekers A Shortcut To Beating The Competition And Getting Hired Fast! Everything You Need To Know To Find The Teaching Job Thats Right For You.